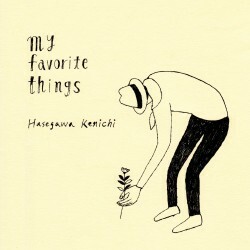 長谷川健一 - my favorite things | bud music, inc.
Label: P-VINE,Inc. / bud music,inc. / Spectrum Management Co.,Ltd.